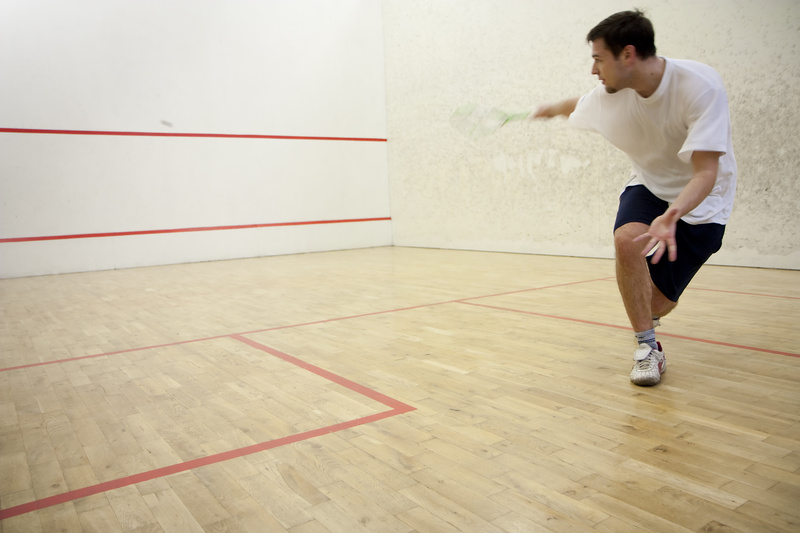 We have 2 squash courts and 2 outdoor tennis courts which can be booked up to two weeks in advance. 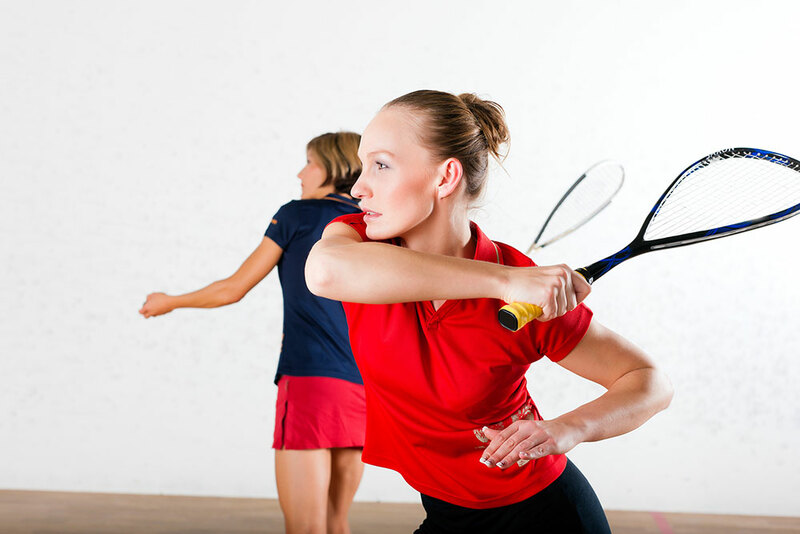 We enter Squash and Racketball teams in the Hampshire County Leagues and run club nights weekly. 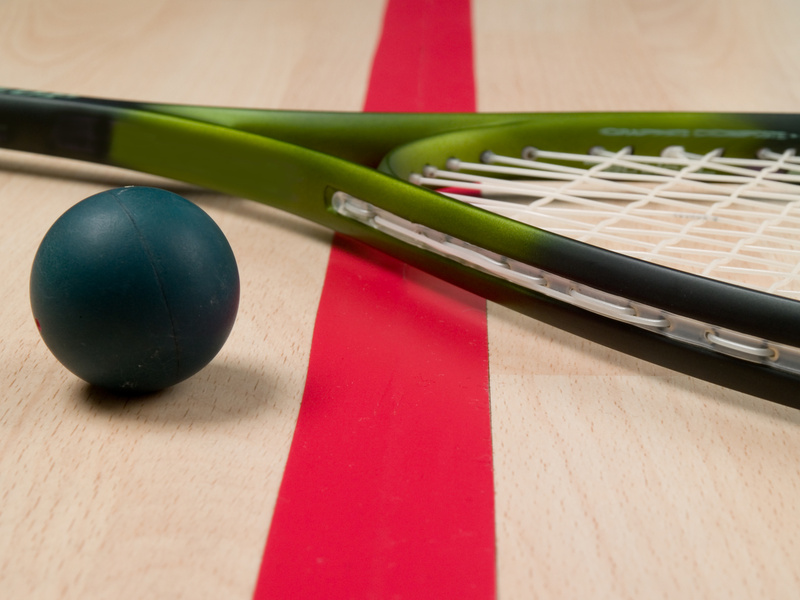 Rackets coaching is available for all standards from beginners to first team players – please enquire at Reception. Courts must be booked & can be booked up to 2 weeks in advance, by phone or in person at Reception. Alternatively if you would like to book online, please download the GymSync app or click the GymSync button at the bottom of the page.